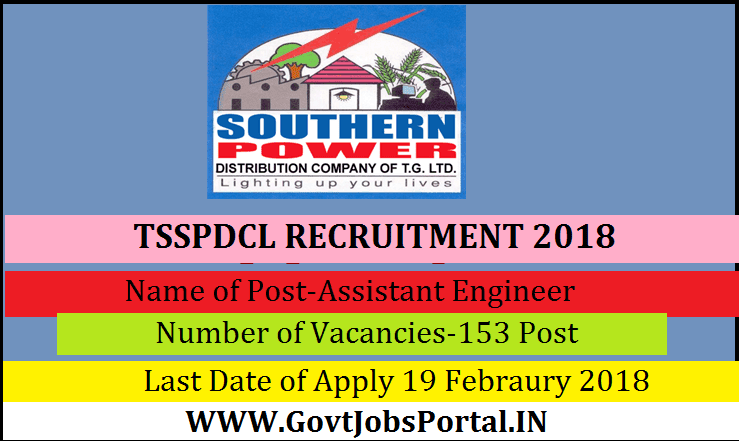 apply for this Telangana Southern Power Distribution Limited Recruitment 2018. Engineering of a Recognized University. age 18 years & maximum age 44 years. What is the TSSPDCL Selection Process job? What is the Application Fee for these TSSPDCL Jobs in India?